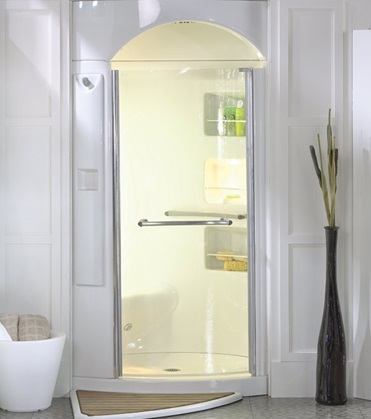 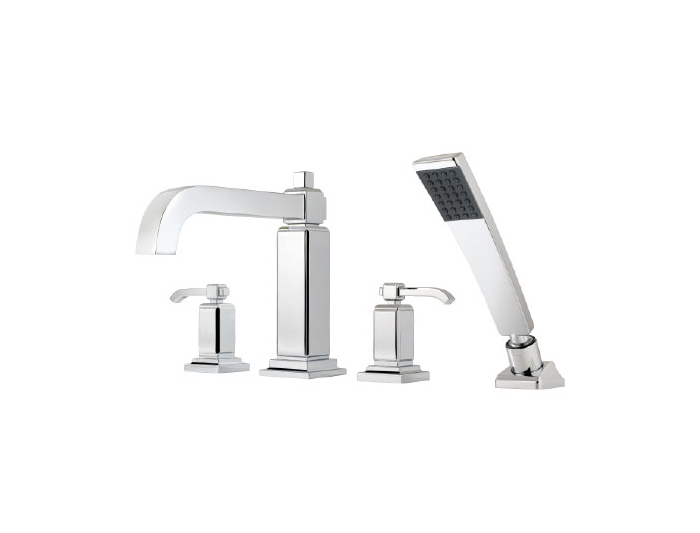 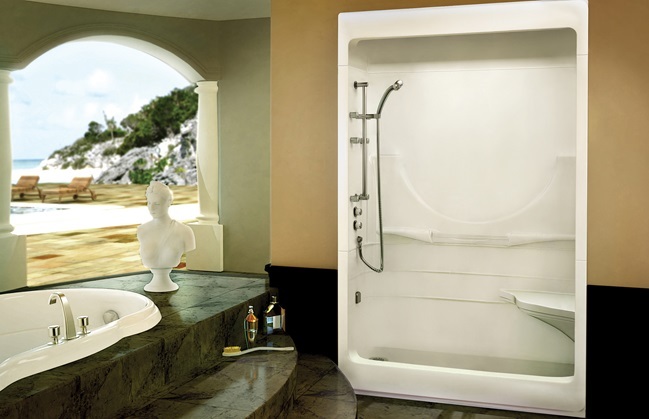 Renovate your bathroom with sophistication and style. 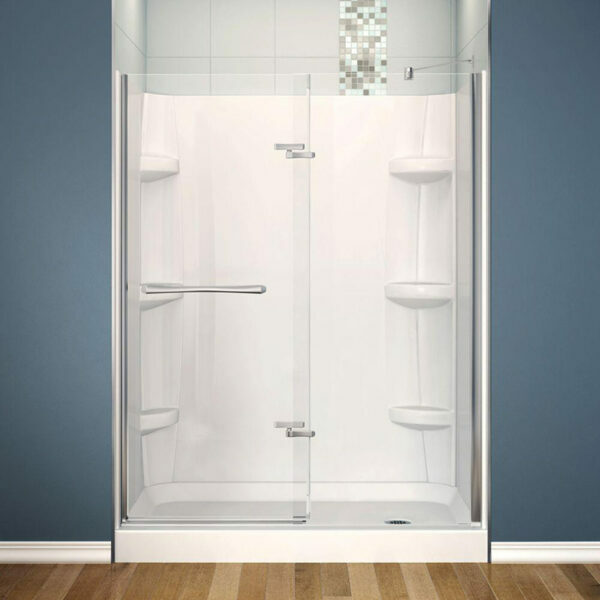 The MAAX Reveal shower kit features 8 mm clear frameless glass with unique and robust hardware. It includes shower walls and base molded with high quality acrylic sheets reinforced with fiberglass for their solidity and will shine and last for many years to come. 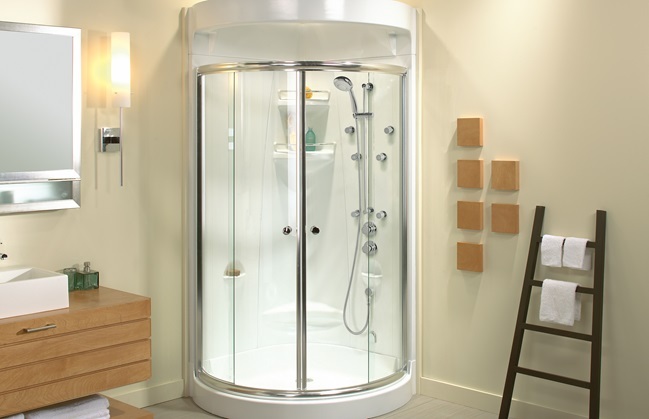 This is a must have for your project renovation. 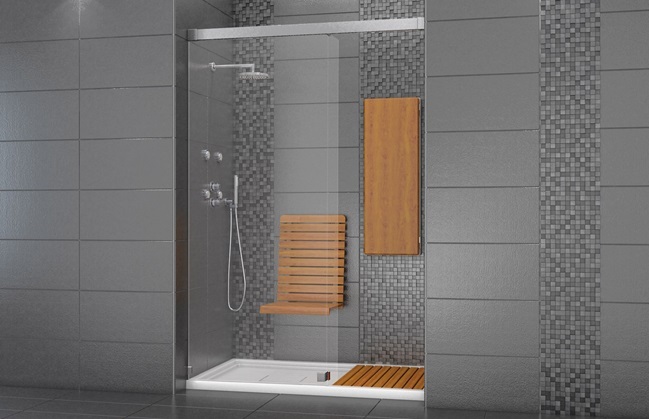 Be the first to review “Maax Shower Base 60” x 30”” Click here to cancel reply.